Work out your power zone and lengthen your endurance with this amazing workout led by guest coach Shelby Rollins! Shelby is an exceptional vocal coach who specializes in diagnosing her students’ unique needs and finding what works for them. As a singer, she has a special understanding of the female voice and how to get the full range of sound and emotion from every singer she works with. 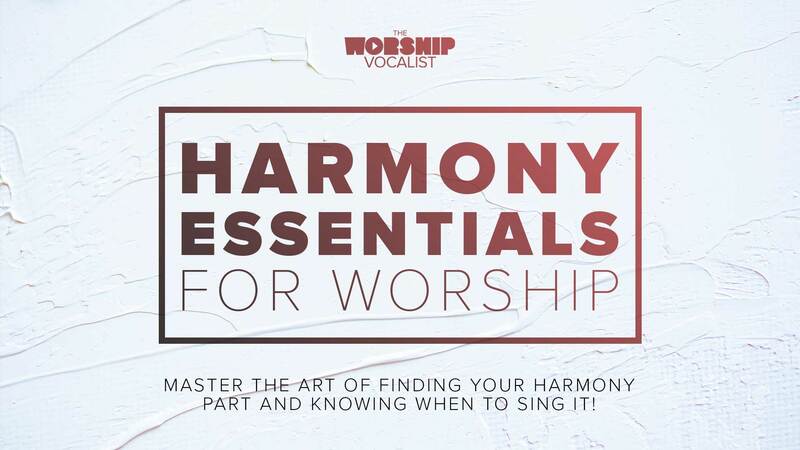 She has worked extensively with worship teams and church musicians training and leading for over 12 years. 1. Have I to develop my chest and head voice first, to my mix voice sound chesty? 2. Tension in jaw is good or bad? In exercises when I have to haven’t tension in jaw I can do (on A,E etc.) but while singing I have a lot of tension in my jaw. 3. Are you able to say me when my mix will sound chesty if I will do this exercises everyday? Hey! I see you are a new subscriber — welcome! 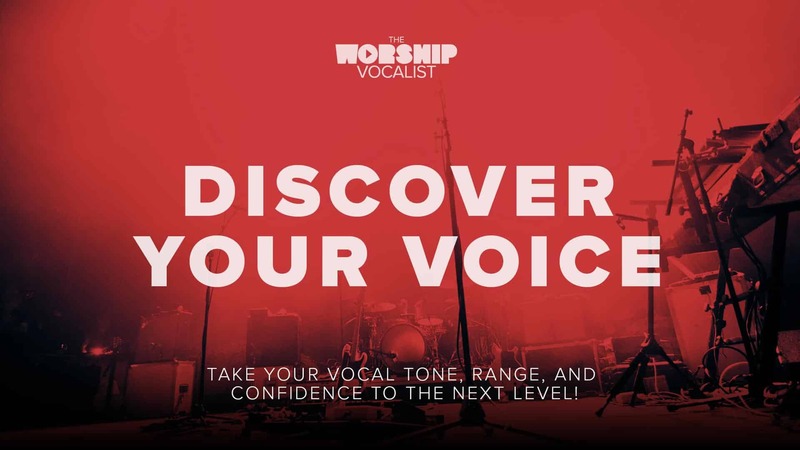 This is an advanced workout, so my biggest recommendation for you is to go through the “Discover Your Voice” course, over a time period of at least 6 weeks, to give your voice time to grow, build, and strengthen. Those lessons will answer many questions you have about your voice! 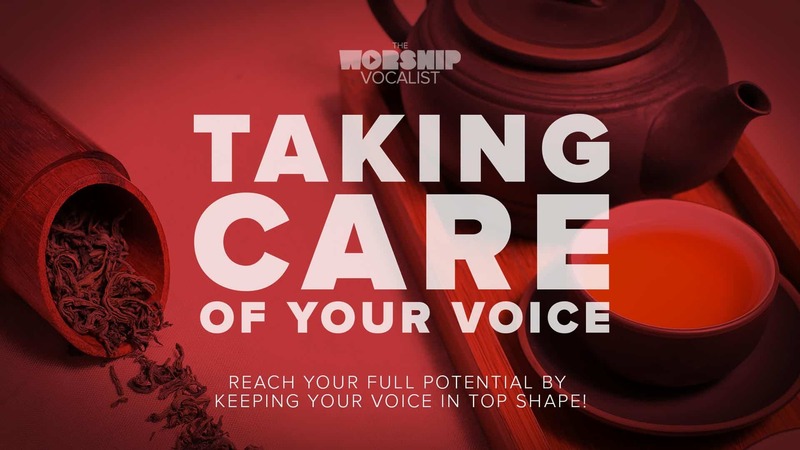 Chest and head voice are absolutely necessary to develop in order to have both a healthy voice and to achieve the sound of a contemporary mix voice (with the fullness of chest voice but the release and freedom of head voice!). Jaw tension is not good, so really work at relaxing as you go through your vocal exercises and songs. As to your third question, the answer is different for everyone! Slow and steady is the best way to achieve great results, and making sure you start by building solid foundations, which is why I’m recommending that you go through the “Discover Your Voice” course first (and feel free to post questions on those lesson pages if you have them! ).